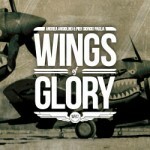 Home » News » Announcements » Wings of Glory WW2 game for iPad and iPhone is coming! 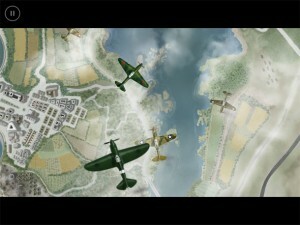 Wings of Glory WW2 game for iPad and iPhone is coming! 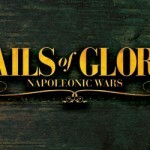 The aerial battles of Wings of Glory are going to fly new skies. 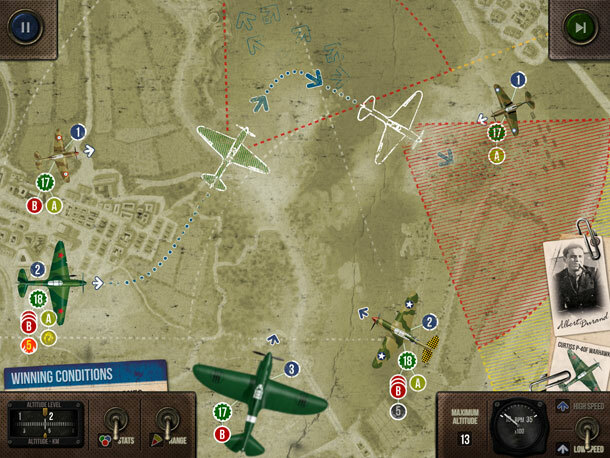 Big Daddy’s Creations, a Polish company that creates high quality iPhone and iPad apps, signed an agreement with Ares Games to develop the iOS version of Wings of Glory WW2 game for these devices, and is already working on the project. 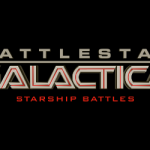 The game is scheduled to be released by the end of this year. "We were interested in developing the iOS version of this game since our first visit at the Essen game fair, in 2010 – the game was called Wings of War back then. Unfortunately the title was not available at that time. 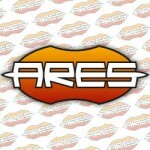 When, after over a year, we found out that WoW was going to be re-released by Ares Games as Wings of Glory, we contacted them right away and it turned out they were happy to work with us. 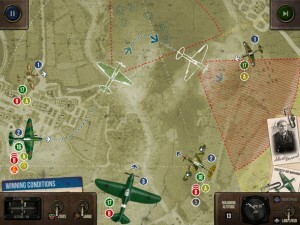 We think that Wings of Glory is one of few board games that will not only fit iPad's touch screen, but will have this unique 'something' to further enhance the original gameplay - and will also look just great, as we can see in the first screenshots”, said Łukasz Łazarecki, one of the founders of Big Daddy’s Creations. 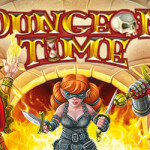 “There’s a huge potential for the transition of traditional games to electronic devices, and the developers of Big Daddy’s Creations have made a great work adapting other titles to iOS. We believe that Wings of Glory for iPad and iPhone will allow the game fans to bring the authentic game experience to their tablets and smartphones, but at the same time it can bring the game system to new players, and hopefully attract many of them to try the tabletop version as well”, commented Christoph Cianci, CEO of Ares Games. Big Daddy’s Creations is a team of creative individuals founded by Marek Pańczyk and Łukasz Łazarecki. 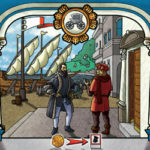 Among the board games already published for iPad and iPhone by the company are “Neuroshima Hex” and “Caylus”.